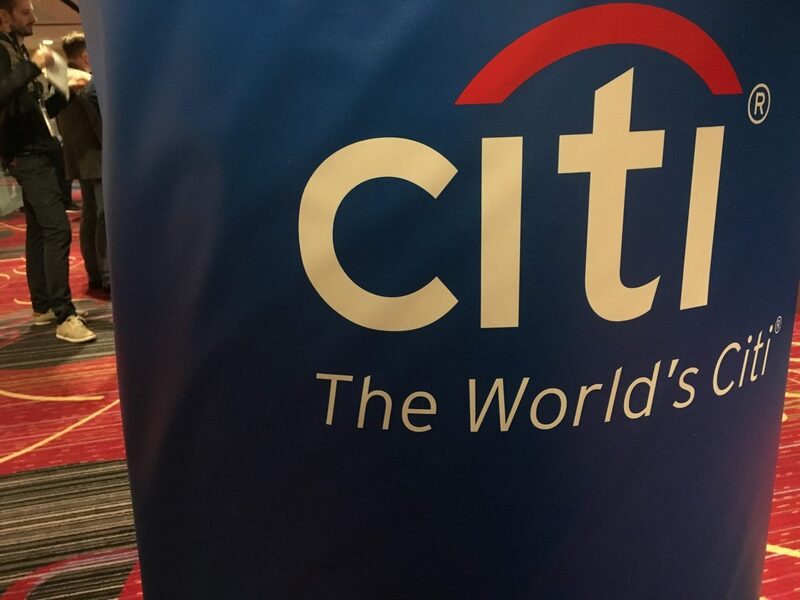 Citi joined Credit Agricole, Computershare, S2iEM and Deloitte as shareholders in the blockchain-based payment and settlements startup SETL. 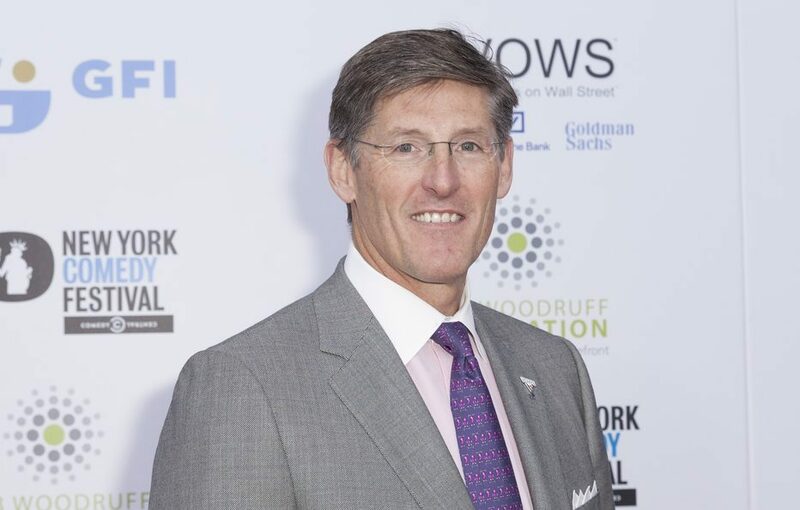 Citigroup CEO Michael Corbat has predicted that state-sponsored digital currencies will arise from the threat posed by bitcoin. 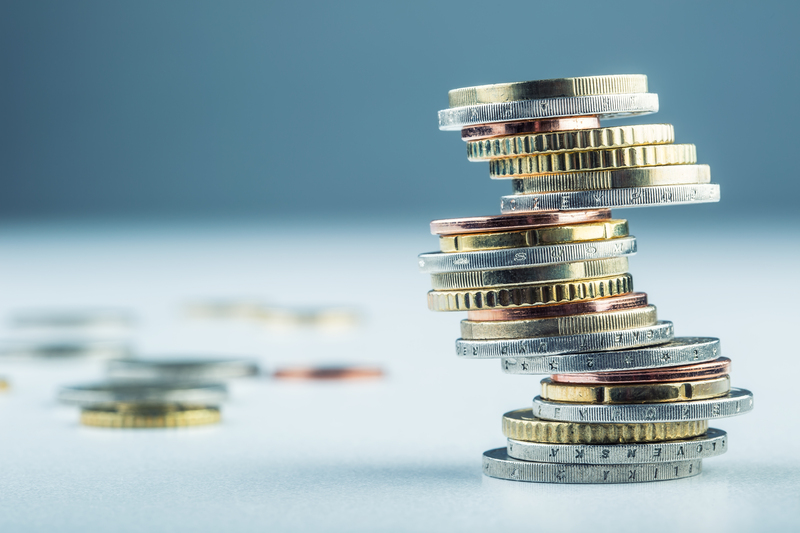 Citi's head of cash management for Asia-Pacific explains why state-issued currencies on a blockchain could supercharge the technology's potential. Long a target of blockchain disruptors, the ultimate banking middleman, Swift, is looking to re-position itself as part of the fight against hackers. 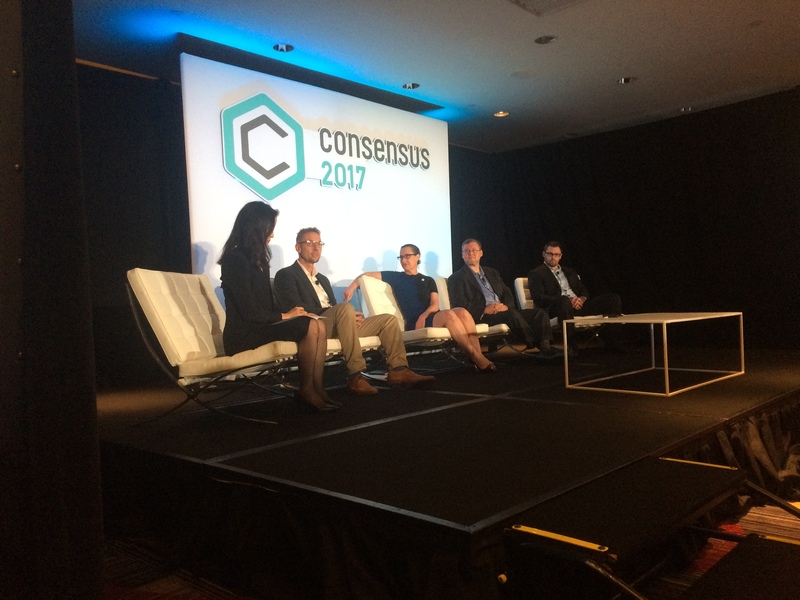 After revealing its part in a Nasdaq to Citi blockchain, Chain's Adam Ludwin talks about the half a dozen other projects his company is behind. Global financial institution Citi has invested in distributed ledger startup Axoni, the company announced today.